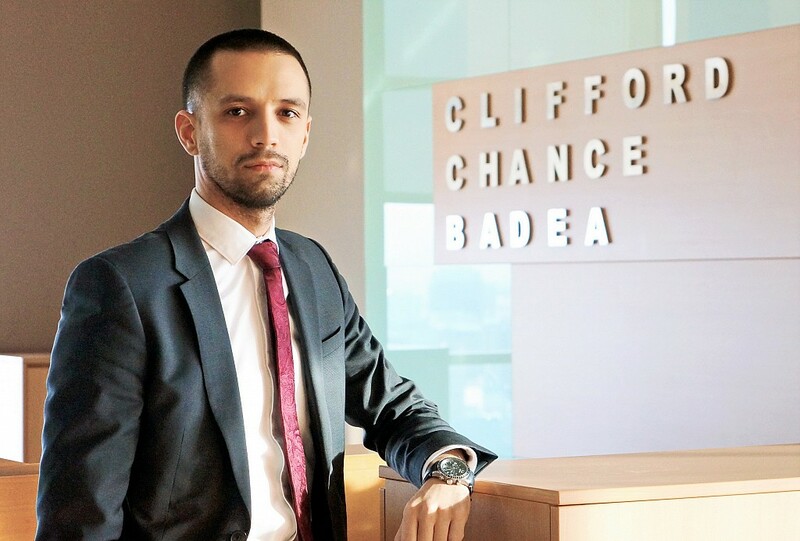 Clifford Chance Badea, the local office of global law firm Clifford Chance, has recruited Bogdan Crețeanu as Senior Associate in the M&A Real Estate practice coordinated by Partner Nadia Badea. Bogdan has an 8-year Real Estate and Corporate M&A experience, advising major clients in areas such as Real Estate development, investment and management, constructions, retail, medical and energy-related services, in relation to complex deal aspects and structures of real estate assets acquisitions, development and financing of real estate projects, office, retail and industrial space lease, infrastructure projects, and public acquisitions. Advising IHS in relation to the restructuring of the group’s medical and real estate activities, the successive sale of its medical activity to international operators active in Romania, and lease agreements for medical facilities located in the main cities in Romania. Bogdan is a Law School - University of Bucharest graduate (2010), and a member of the Bucharest Bar (February 2011). “My decision to join the Clifford Chance Badea team was made in view of the international professional perspective and the complexity of projects I will be involved in. My experience, enthusiasm and motivation for continuous self-development will definitely help me contribute to the success of future projects,” Bogdan Crețeanu added. The M&A and Real Estate portfolio of Clifford Chance Badea includes some of the most important local and regional deals, as the firm provides sell-side or buy-side advisory to multinationals, investment funds and global financial institutions. The firm is often the preferred legal advisor of the most important private equity investment funds active in Romania and in the region. Advising one of the largest hypermarket retailers in the world, operating more than 300 units in Romania, in relation to the expansion strategy of its local retail network. Clifford Chance has been present in Romania since 2006 and operates now as Clifford Chance Badea. The Bucharest office is fully integrated in the global network and is frequently involved in complex transactions such as syndicated loans, project finance, restructurings, Eurobonds and shares issues on international capital markets, derivatives, companies' acquisitions by strategic investors or private equity funds, infrastructure and motorway projects, real estate investments etc., as well as domestic and international litigation and arbitration.